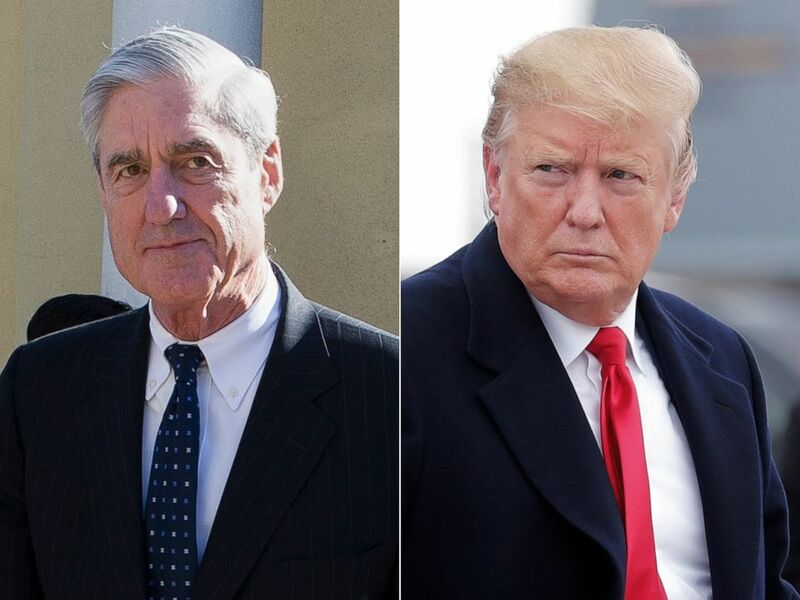 Special counsel Robert Mueller has conducted his nearly two-year investigation shrouded in secrecy, choosing to speak through indictments and court records with few if any leaks despite intense national scrutiny. Special Counsel Robert Mueller, left, and President Donald Trump, right. Redactions: Who is a “peripheral third party”? One of the biggest questions ahead of Thursday’s reveal could have major implications on how it’s read: how heavily will Attorney General William Barr redact information? 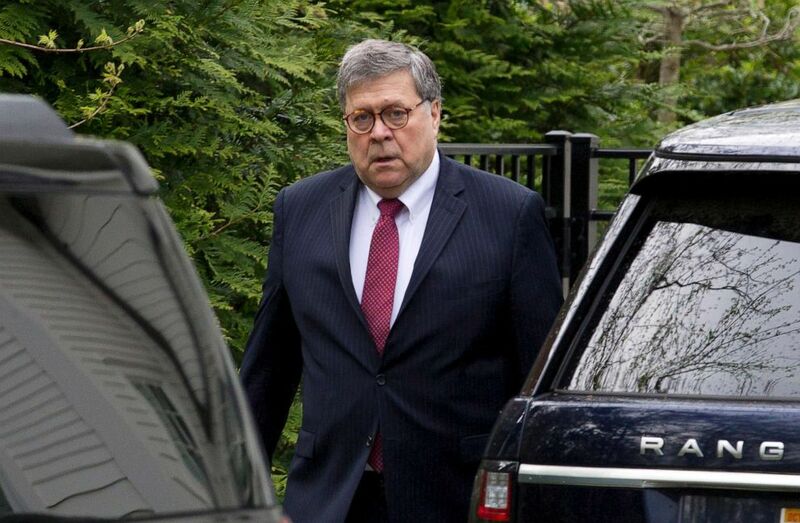 Attorney General William Barr leaves his home in McLean, Va., April 15, 2019. In his first letter to Congress, Barr wrote that the special counsel’s “report sets out evidence on both sides of the question” of whether President Trump’s actions amounted to obstruction of justice. Mueller declined “to make a traditional prosecutorial judgment” on the matter, according to that letter. But is there any evidence to suggest Trump had, indeed, obstructed justice? Barr said in the letter to Congress that when a redacted version of the Mueller report is released on Thursday “most” of the evidence supporting obstruction claims within “have been the subject of public reporting,” but that presumably leaves at least some new instances worth examining. Assuming that evidence clears the aforementioned requirements for redaction, it could make for compelling new information. What did Don McGahn tell the special counsel? 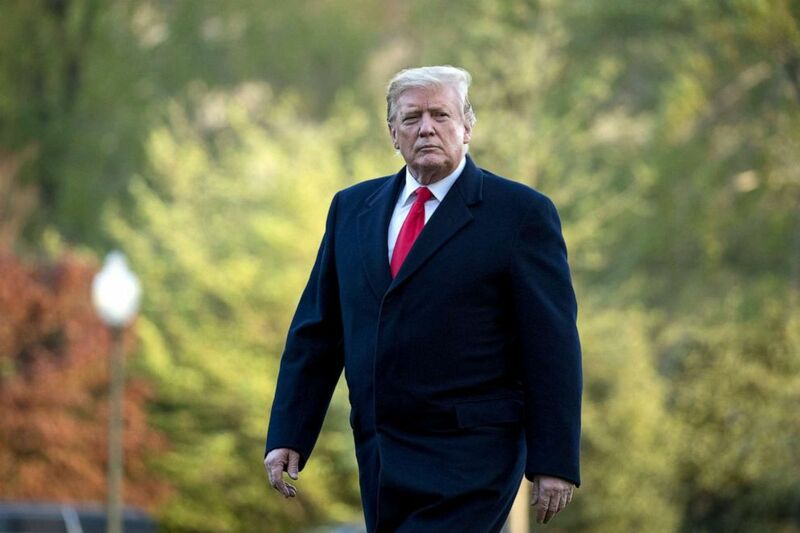 "There is significant concern on the president's team about what will be in this report," ABC News’ Jonathan Karl reported last Sunday, and "what worries them most is what Don McGahn told the special counsel." News of the former White House counsel’s extensive cooperation with the special counsel’s office sent shockwaves through Washington when it was revealed last summer. Outwardly, at least, White House officials have presented an air of calmness in the West Wing leading up to the report’s release, but what about McGahn’s testimony has them so worried? 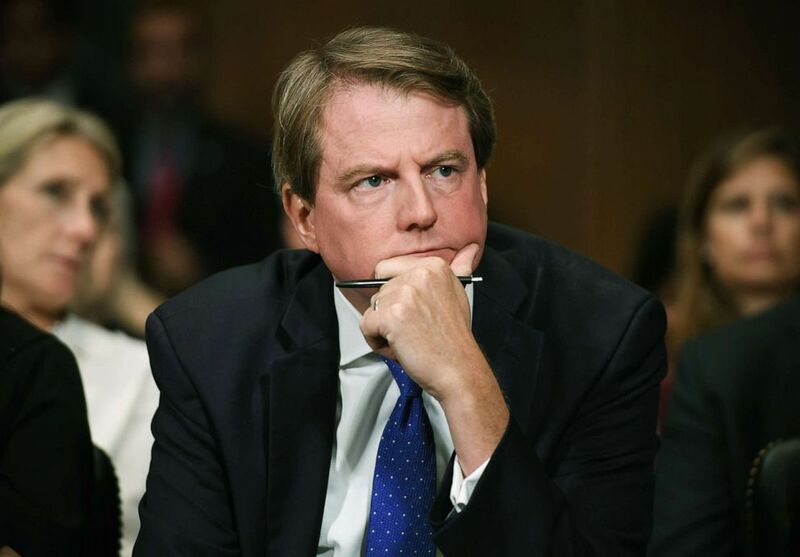 Donald McGahn, White House Counsel and Assistant to President Donald Trump, listens during a hearing on Capitol Hill, Sept. 27, 2018 in Washington, D.C.
Another White House attorney, William Burck, who was present for McGahn’s 30 hours with investigators, later penned a memo insisting that McGahn “did not incriminate” the president, but ABC News has reported that McGahn’s testimony remains a point of issue for the president’s current legal team. Despite its characterization as striking at “the heart of what the Special Counsel's Office is investigating” by one of Mueller’s top prosecutors, relatively little is known about former Trump campaign chairman Paul Manafort’s tete-a-tete with Konstantin Kilimnik, a man described as a former Russian intelligence officer, in August of 2016. What might be learned Thursday about this meeting, which took place at the Grand Havana Club in New York – a high-end cigar bar located near Trump Tower – just weeks before Manafort’s dismissal from the campaign? Aside from knowing where, when, and the apparent significance of this meeting, the content of Manafort and Kilimnik’s discussion remains a secret. 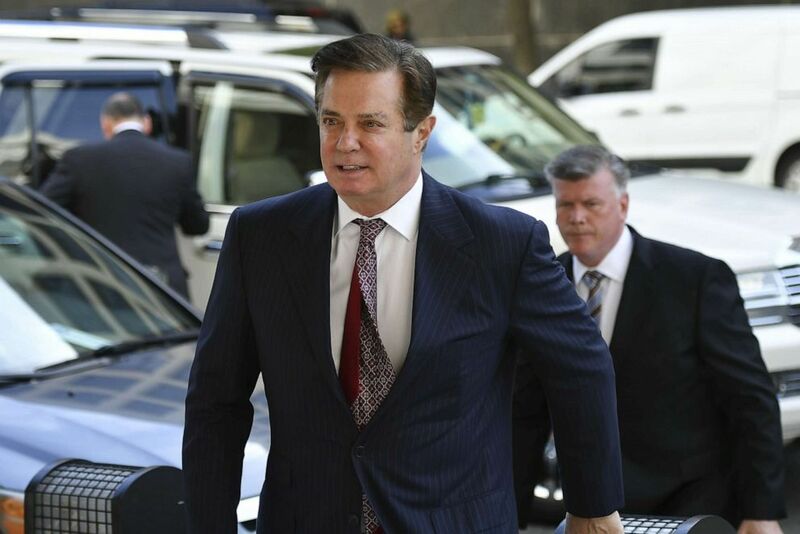 Paul Manafort arrives for a hearing at U.S. District Court on June 15, 2018 in Washington, D.C. The relationship between Manafort and Kilimnik, who was also indicted in the Manafort case but has been beyond the reach of U.S. law enforcement, has remained a low-profile but persistent element of the special counsel’s probe. In fact, the most illuminating revelation came to light as a result of a mistake. In January, defense attorneys for Manafort inadvertently revealed that their client stands accused of sharing polling data with Kilimnik. What about WikiLeaks’ role in Russia’s meddling? The special counsel’s office has already revealed much about Russia’s efforts to meddle in the 2016 campaign by way of its indictments of 34 people and three entities. But one notable omission from Mueller’s patchwork narrative is the role of WikiLeaks and its mercurial founder, Julian Assange, who disseminated hacked documents from the DNC and Hillary Clinton’s campaign. Will anything more be learned about WikiLeaks’ hand in tipping the balance of the 2016 presidential election? The whistleblower organization was referred to in the indictment of Russians accused of hacking those documents as “Organization 1,” but has not itself been the subject of charges. Assange and his lawyers have denied having any involvement with Russian state actors. 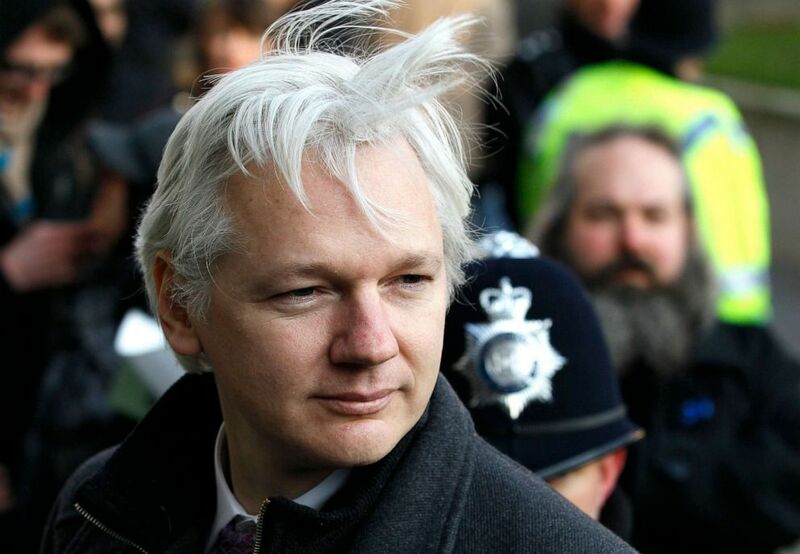 Federal prosecutors in the United States unsealed a computer hacking indictment against Assange last week just hours after authorities in the United Kingdom arrested him, but those charges related to an alleged conspiracy dating back to 2010 – completely unrelated to Mueller’s probe. WikiLeaks advocates and Assange’s legal team leapt to his defense, decrying his arrest and prospective extradition to the U.S.